The Coast Guard medevaced a crewmember from a crude oil tanker ship near Galveston, Texas, Thursday. 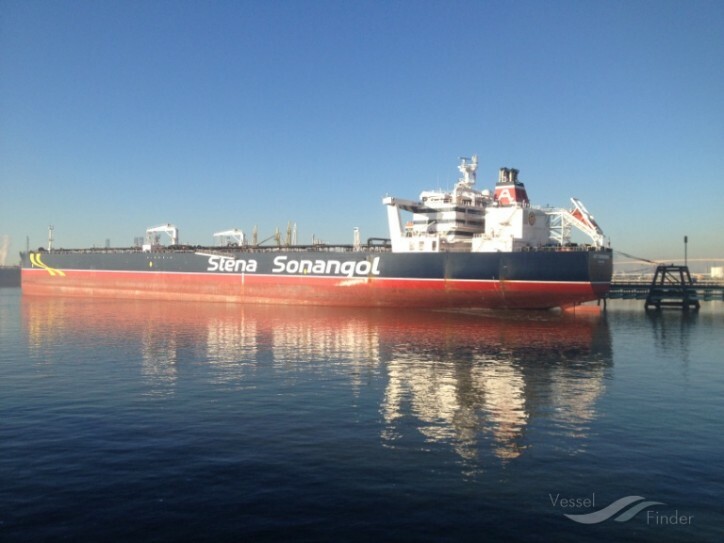 Coast Guard Sector Houston-Galveston watchstanders received a report from the chief engineer of the crude oil tanker ship AST Sunshine that a crewmember aboard required medical assistance. Watchstanders consulted the duty flight surgeon who recommended a medevac.